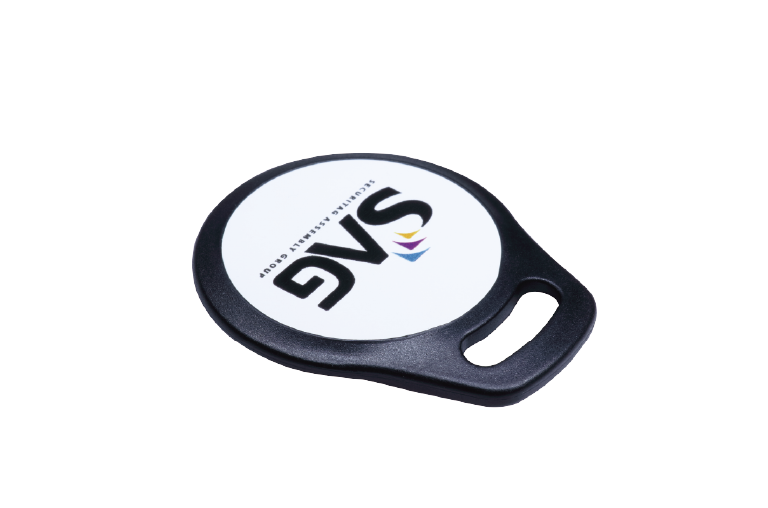 Different from the conventional keyfob, Aqua Keyfob provides more printing possibilities. 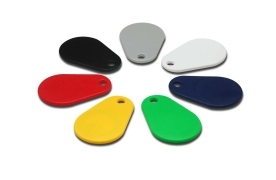 You can personalize it with a Photo ID or decorate it with an attractive artwork by offset/silk screen printing, This item gives a new product choice to access control where visual check is necessary. Its compact size and stylish housing offer an elegant and attractive touch.